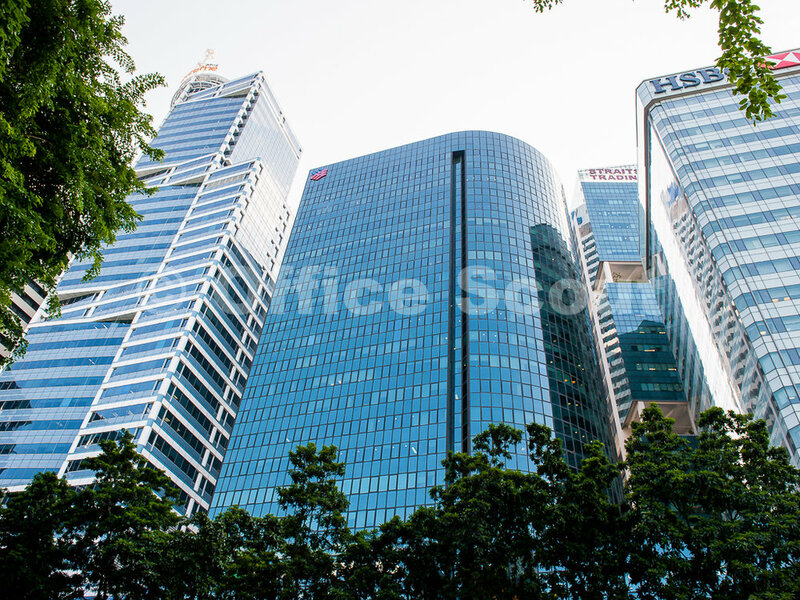 Located in the heart of CBD financial district, 20 Collyer Quay is a Grade A office tower and one of the most popular in Singapore. this 24-storey building has an impressive looking white marble lobby and offers its tenants panoramic view of the Marina Bay Sands and the sea. The location provides convenient access to a myriad of F&B options, amenities and public transportation networks. 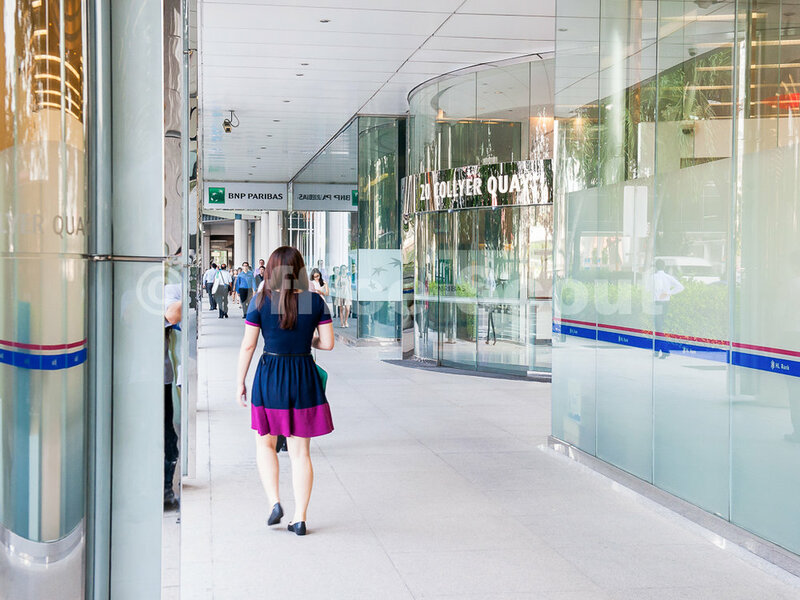 The building is also interconnected to the Raffles Place MRT station via sheltered walkway.